Every month we plan to tell you about one of the deserving programs or projects funded by Foundation for Bluegrass Music grants, starting with the Walker Creek Music Camp held October 6-9, 2016 in rural Marin County, California. Classes for aspiring musicians of all ages at Walker Creek Ranch, located an hour north of the San Francisco Bay area, included instruction in bluegrass and old-time fiddle, mandolin, banjo, guitar, vocals, bass, Dobro, beginning jam sessions, and the "Music and More" (M&M) program for children. Electives included everything from flatfoot dancing to songwriting. 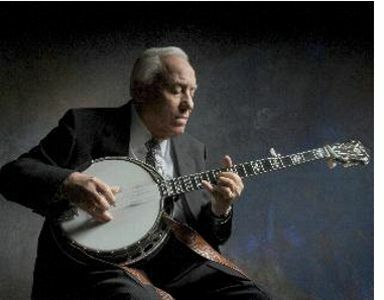 Nashville, TN -- Just in time to celebrate the announcement of four “Bluegrass Innovator” grants for 2013, the Foundation For Bluegrass Music has released a new video featuring some of the genre’s brightest stars. The foundation for Bluegrass Music joins Passion with People.